German Grandmaster Karsten Muller is one of the foremost writers on the topic of chess endgames. 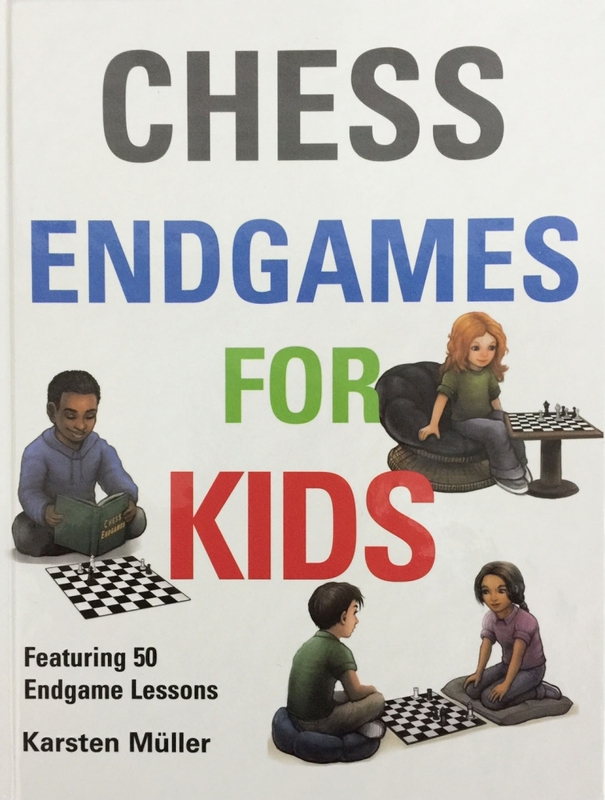 In this book, he highlights 50 essential endgame themes and presents them in a logical format, starting with the most elementary checkmate with one or two pieces, and moving on to sophisticated techniques and manoeuvres, making the lessons suitable for all level of players. Many chess games are decided in the endgame. Here, knowing just a few key endgame techniques will significantly improve your confidence and your results, as you will understand which kind of positions to aim for and also those to avoid.